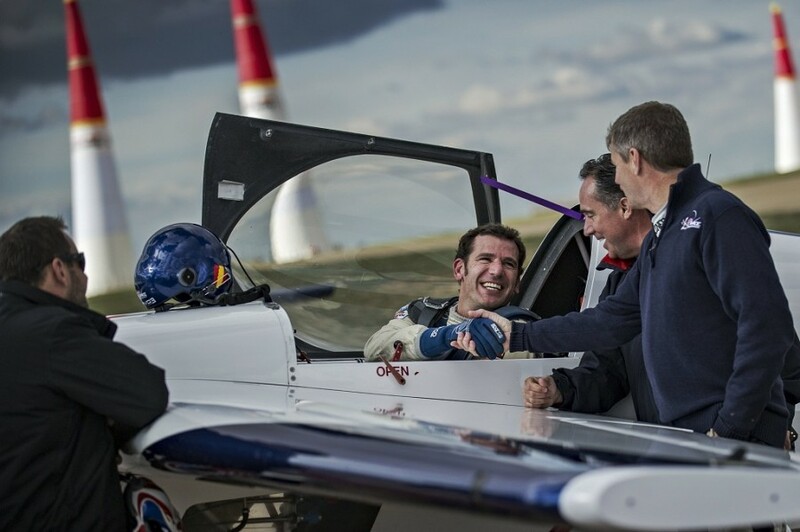 SALZBURG (Austria) – Red Bull Air Race will add two new pilots to the Master Class for the 2015 season with Francois Le Vot of France and Juan Velarde of Spain joining the 12 returning pilots in the world’s fastest motorsport series for its ninth season. 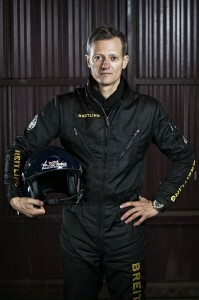 Le Vot, a former French Air Force fighter pilot, and Velarde, a former Spanish aerobatics champion, won their cockpits in the high-speed, low-altitude race for the eight-stop 2015 season. By expanding to 14 pilots from 11 countries, the Red Bull Air Race will have one of the biggest and most experienced field since it started in 2003 – with only the 2009 and 2010 seasons having one pilot more with 15. Some of the 12 returning pilots have taken part in all 58 races since 2003. Le Vot and Velarde both excelled in the Challenger Cup in 2014 that was designed to give aspiring pilots the chance to prepare their skills for the Red Bull Air Race World Championship under less pressurized racing conditions. Le Vot will become the second French pilot in the competition alongside Nicolas Ivanoff while Velarde is hoping to capture the enthusiasm for the Red Bull Race in Spain after more than a million spectators watched each of the two races in Barcelona in 2006 and 2009. 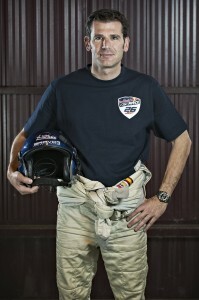 Velarde, one of the best Spanish aviators of his generation, has spent many years trying to be accepted into the Red Bull Air Race. “It’s one of the greatest things that ever happened in my life,” said Velarde, 40. “It’s the chance of a lifetime.” He began flying aerobatics in 1999 and took part in all the European and World Aerobatic Championships between 2004 and 2011, helping Spain win the Team Silver Medal at the 2007 World Aerobatics Championships. Velarde won Spanish national overall aerobatics championship in 2010. “It’s a great honor and a great opportunity to compete against the best in the world,” said Le Vot, 44, who left the French Air Force as ‘le Capitaine’ after a 12-year-career flying an AlphaJet. Le Vot is an accomplished aerobatics pilot with a decade of successes in both the World and European Aerobatics Unlimited Championships, winning a European silver medal in 2012 and helping the French team to win the gold medal. He also won the 2013 World Aerobatic Championship title in 2013. “Thanks to the knowledge and practice gained in the Challenger Cup competition, the two new pilots will start their Master Class careers with more experience than any first-year pilots before. The overall level of the pilots’ experience and skill will be higher than ever before,” said Jim DiMatteo, Race Director at Red Bull Air Race at the Qualification Camp where the two pilots qualified for the Red Bull Air Race Unrestricted Super License.